A George Washington High School teacher has been arrested on allegations of sexual assault, according to police. Guam Police Department spokesman Officer A.J. Balajadia said yesterday that Francis Jude Taitano, 60, was arrested on allegations of first-degree criminal sexual conduct, family violence and child abuse. 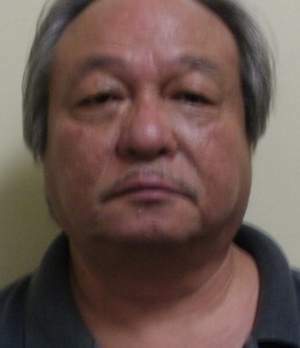 Taitano is accused of sexually assaulting a girl for an extended amount of time since she was 11. She’s now 17 years old, Balajadia stated. Taitano is a teacher at George Washington High School, according to the fiscal 2014 Department of Education staffing pattern. Department of Education Deputy Superintendent Robb Malay said yesterday the department is aware of the allegations against Taitano. “We will investigate this situation internally to determine what, if any, administrative action will be taken,” he said.